CURB WEIGHT: 3 300 LBS. 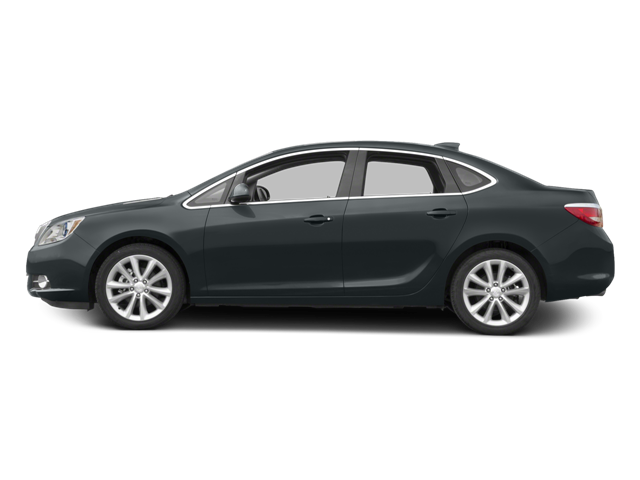 Hello, I would like more information about the 2017 Buick Verano, stock# 1G4PS5SK0H4105237. Hello, I would like to see more pictures of the 2017 Buick Verano, stock# 1G4PS5SK0H4105237.